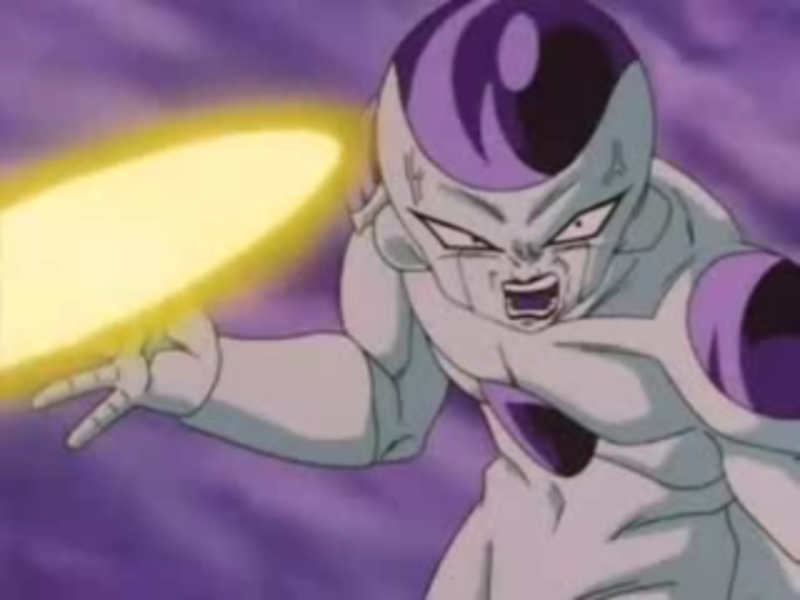 Suggested by Destroyer Frieza is a powerful fighter who was even able to surpass Goku’s Super Saiyan 3 form. 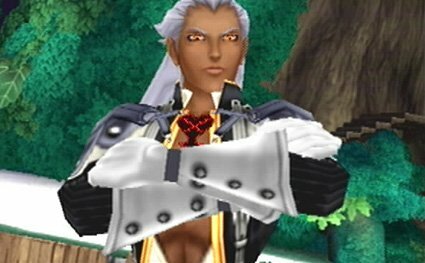 If we consider just how strong that form was then it is certainly no surprise that he could defeat Ansem. Ansem’s attacks would not be strong enough to damage Frieza and they certainly wouldn’t be quick enough to hit him. He would certainly be doomed as a result and Frieza may even get stronger in the future. Frieza wins. This entry was posted in Ansem Battles, Battles, Frieza Battles and tagged Ansem, Frieza by dreager1. Bookmark the permalink.